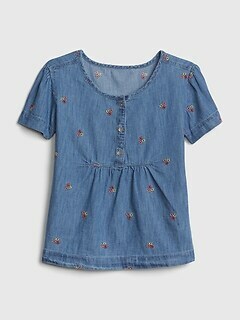 Girls plus size t-shirts and tops from GapKids are available in bright colors for fun and in solid colors for school uniform wear. 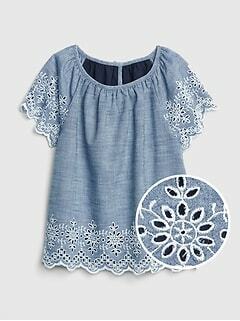 Find girls plus size t-shirts with full gathers and cap sleeves, crewneck tops with hand-sewn embellishments and tops with cuffed sleeves. 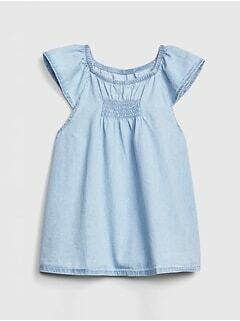 Girls plus size shirts from this assortment are designed to fit with extra fullness. 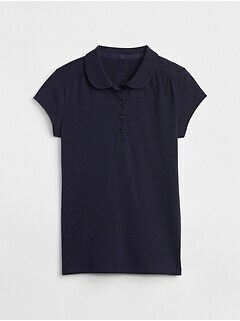 Flattering and fun to wear, our girls plus size t-shirts and polos are made with 100% cotton fabric that washes like a dream. 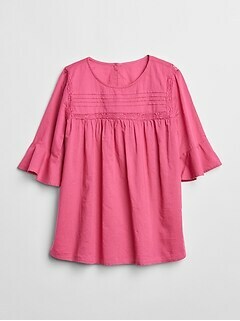 Popular girls plus size t-shirts are great additions to the fashionable girl’s wardrobe. 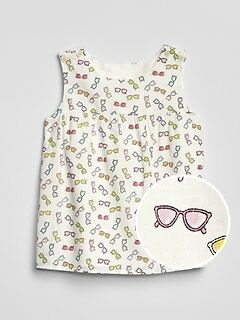 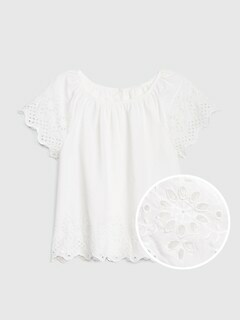 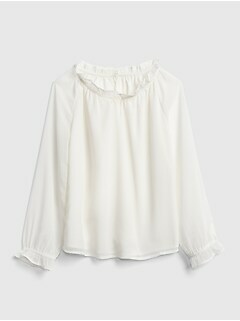 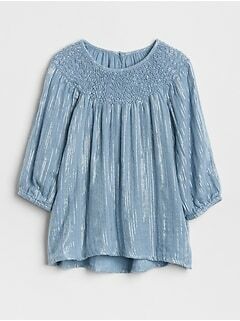 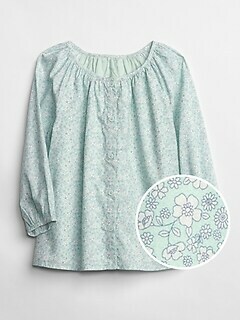 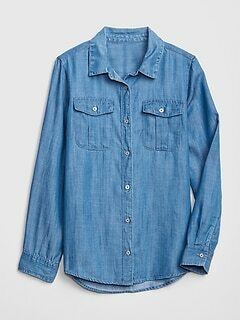 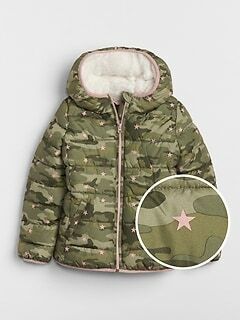 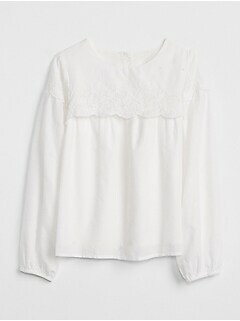 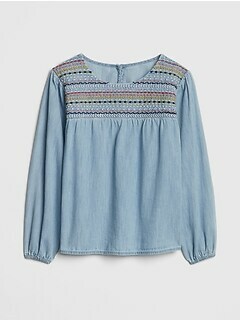 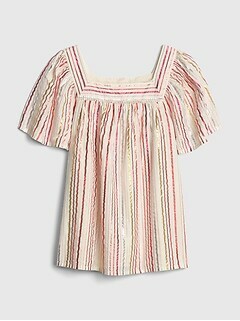 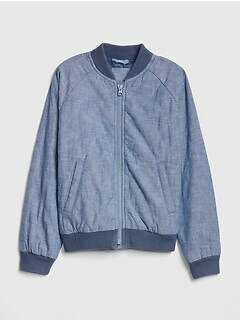 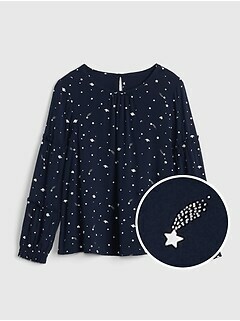 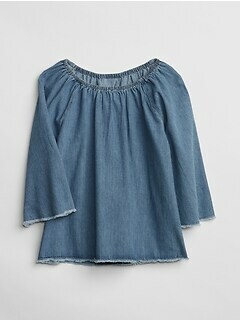 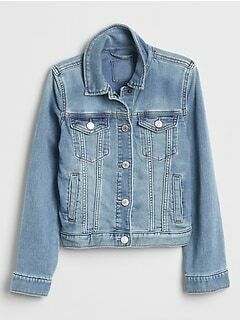 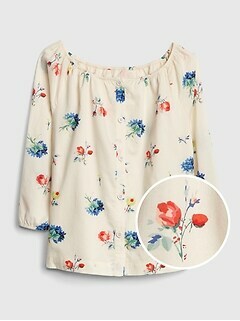 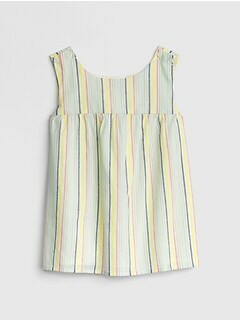 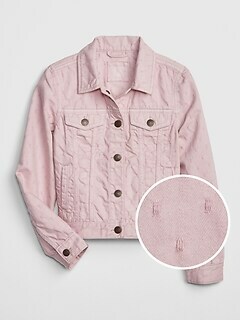 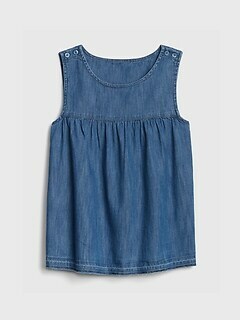 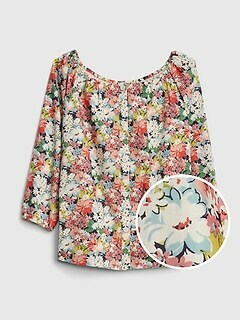 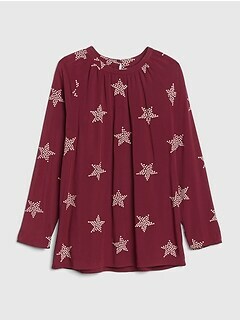 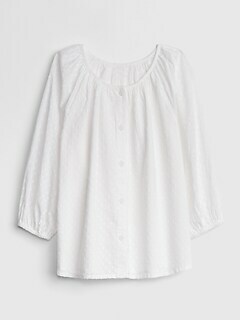 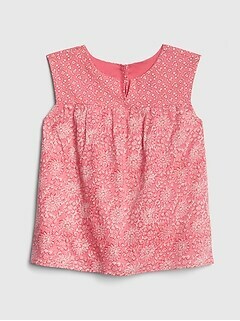 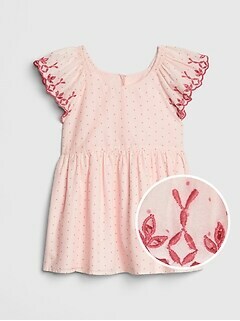 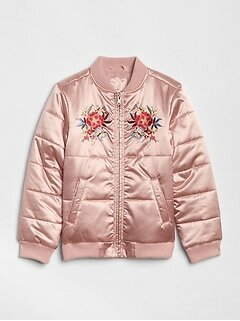 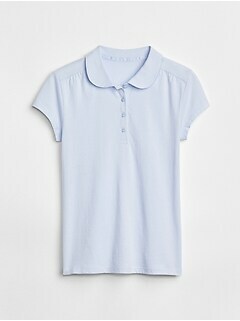 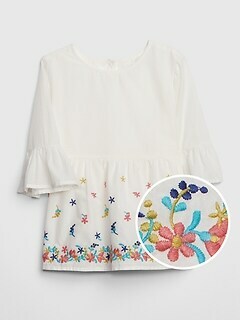 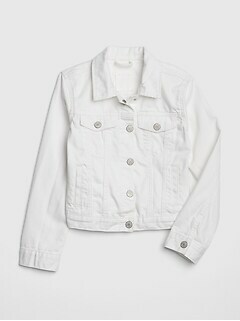 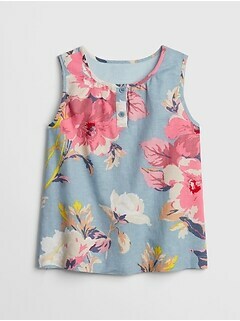 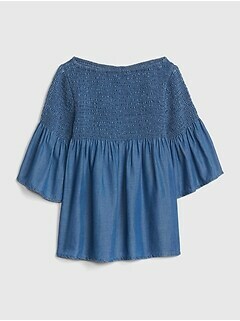 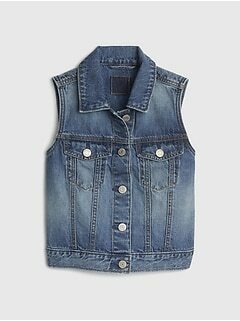 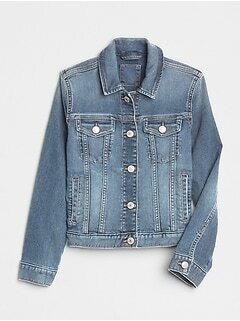 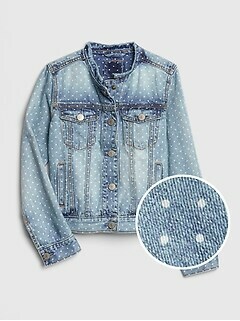 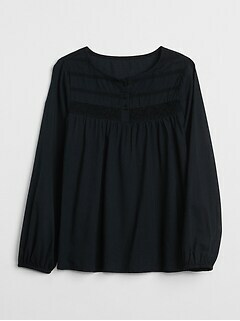 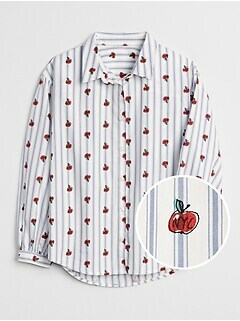 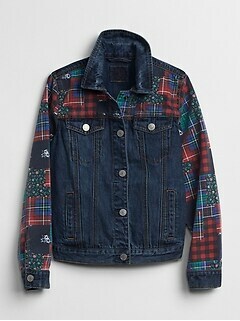 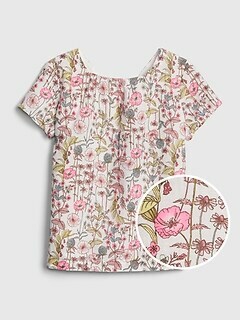 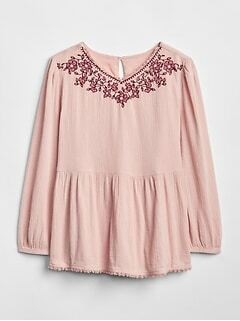 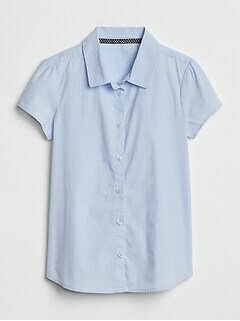 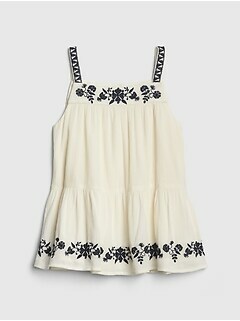 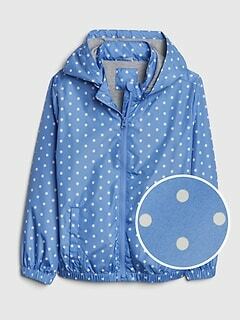 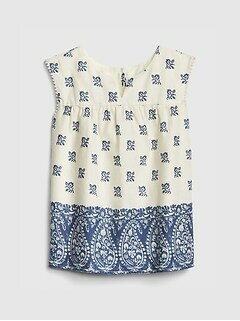 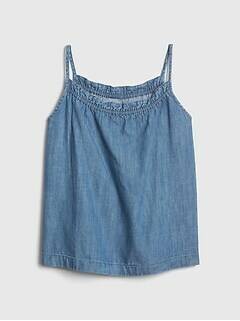 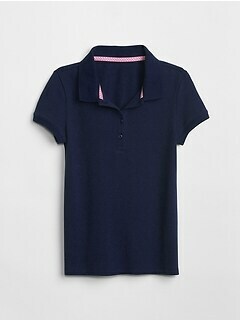 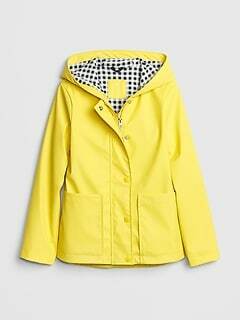 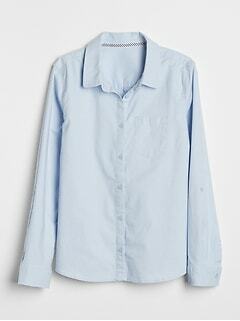 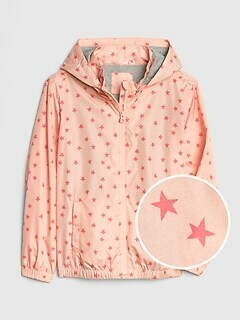 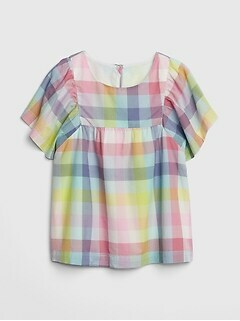 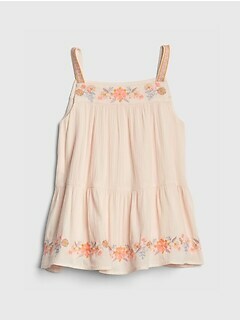 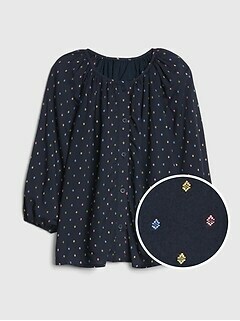 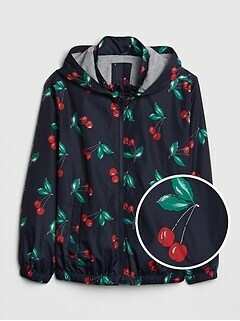 For the best selection and quality, buy girls plus size blouses, tank tops, and polos from Gap.